Which Armored Fiber Cable Should I Choose? Armored fiber cable with build-in metal armor can provide stronger protection of the optical fibers than standards fiber optic cables. 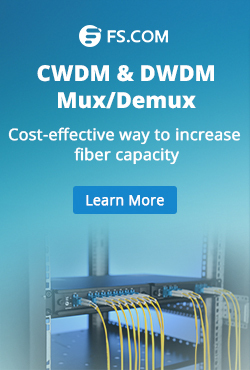 It can protect the optical fibers from rodent, oil, impact, etc. What’s more, some armored fiber can provide maximum bend radius. However, various types of armored fiber cables usually make customers confused. There are too many specific details to consider during selection, like fiber counts, jacket type, structure of the armored fiber cable, etc. 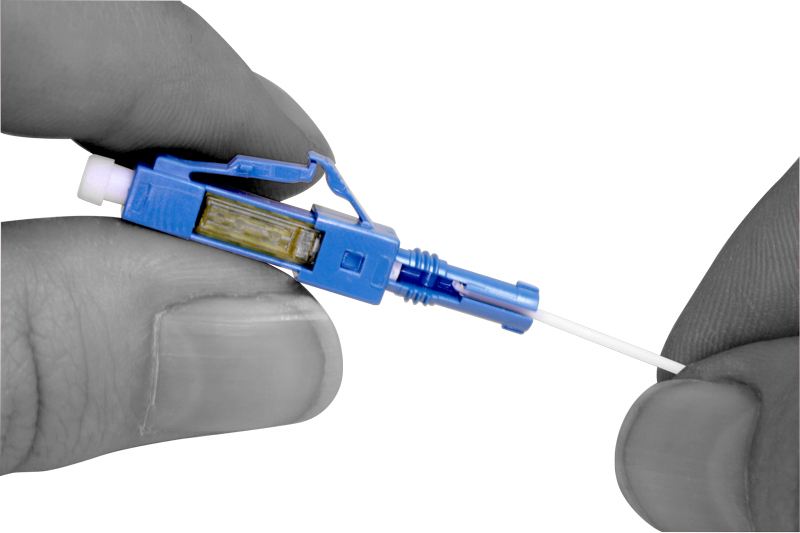 This post is offering the details about how to select the right armored fiber cable. Structures of armored fiber optic cables come in a variety of types according to different applications. There are mainly three types of armored fiber cable: indoor armored fiber cable, outdoor armored fiber cable and indoor/outdoor armored fiber cable. Each of the three armored fiber cables has various subcategories. The structures of the three types of armored fiber optic cable are different from each other. 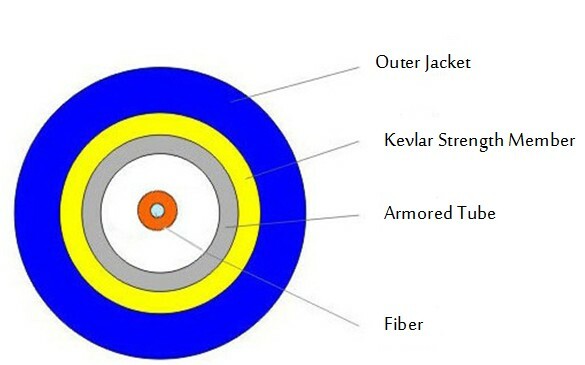 Here takes the example of an indoor light armored fiber cable to introduce the basic structure of armored fiber cables. As shown in the above picture, the optical fibers of the armored fiber cable are in the center of the cable covered by metal armor. The metal armor is covered by Kevlar firstly, then by the outer jacket. This is usually the most basic structure of armored fiber cables. For different applications, the structure will change accordingly. Watch the video below to get more details about the basic structure of armored fiber cable and where they are used. How to Select Armored Fiber Cable? The selecting of armored fiber optic cable is like the selection of standard fiber cables. Fiber type (OS2, OM1, OM2, OM3, or OM4), fiber count and cable riser should all be considered. However, there is many special properties of armored fiber optic cable, the armored fiber cable selection should also consider many other factors. The market can provide armored fiber cables with different types of armor tubes which are with different structures and materials. The most commonly used armor tubes are with interlock design and corrugated design as shown in the above picture. For now, the interlock armored fiber cable is very popular and being used in a lot of indoor and indoor/outdoor applications. Corrugated armored fiber cable is often used in outdoor applications. As for the materiel for armor tube, steel and aluminum are the most commonly used. Now light steel armored fiber cables are being widely used in a lot of indoor applications, because of its lower weight and flexible properties. As there is a strong metal armored tube inside the armored fiber cable, the termination of armored fiber cable is difficult than that of standard fiber optic cables. 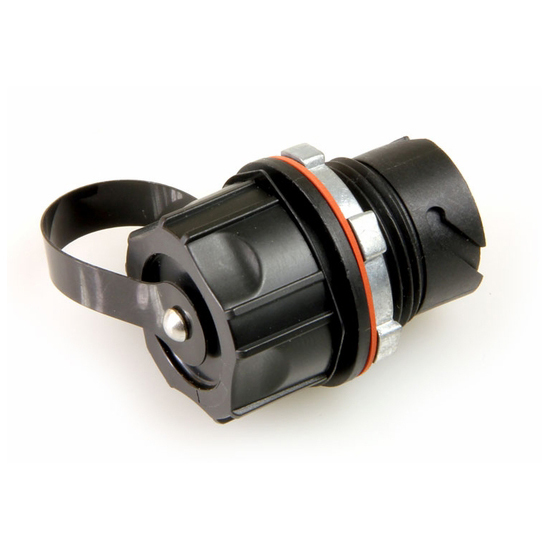 In some applications, field-terminated armored fiber cable is better in outdoor applications. While, to save time and ensure transmission quality, many installers will choose pre-terminated armored fiber cables for indoor applications. The pre-terminated armored fiber cables provided by the market are mainly armored fiber patch cable and armored fiber trunk cable. The former looks like the standard fiber patch cable, but it is stronger than the traditional fiber patch cable and is more flexible during cable for it can provide larger bend radius. 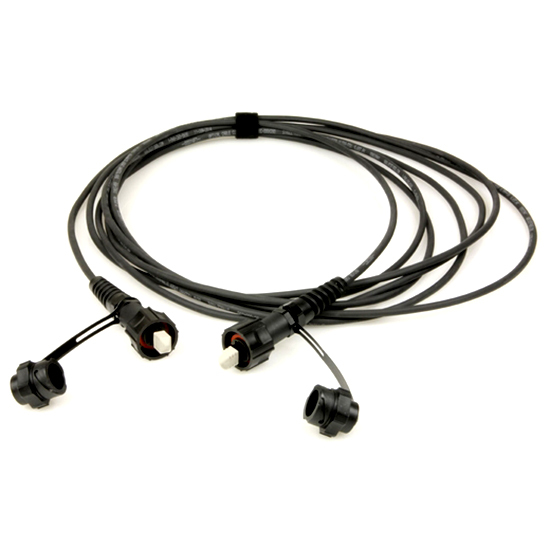 Pre-terminated armored fiber trunk cable is a length of armored fiber cable with several legs on each ends terminated with fiber optic connectors. 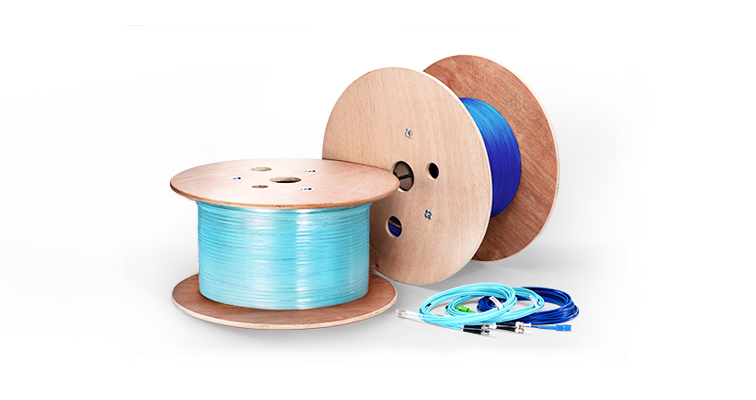 Armored fiber cable is a cost-effective solution for fiber optic link protection. 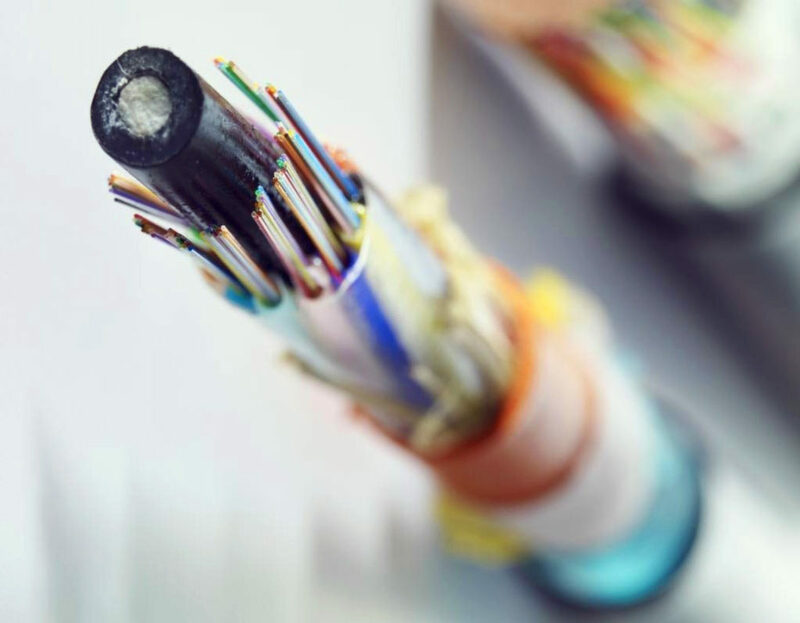 During the selection of the armored fiber cable, except fiber count, fiber type and cable riser, the armored type, cable structure and termination types should also be considered. If you are looking for more information about fiber cable for harsh cabling environment, you can visit another article: Fiber Patch Cables for Harsh Environment. 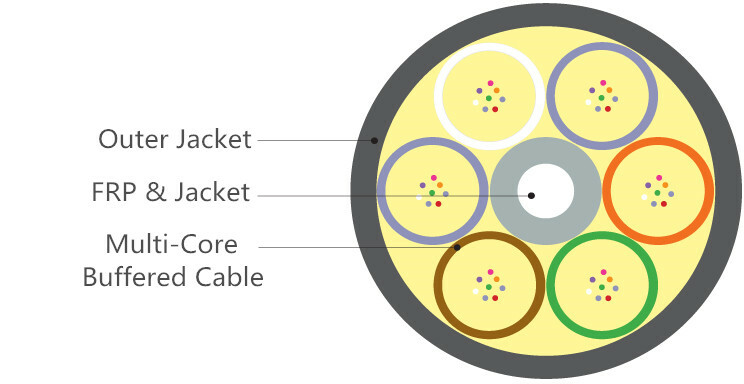 Related Article: What is Armored Fiber Cable? This entry was posted in Fiber Cabling, Fiber Optic Cable, Fiber Patch Cable, How To, Network Solutions and tagged armored fiber cable, armored fiber patch cable, interlock armored fiber cable, pre-terminated armored fiber cable on October 24, 2016 by Alice Gui. It is usually inevitable to deploy fiber cables in harsh environments for both indoor and outdoor applications. Rodents, like squirrels in outdoor and rats in data centers, are cable destroyers which like to bite or chew fiber optic cables. Except that, there are also many other challenges which can harm fiber optic cables and cause fiber failures, like dusts, water or other liquid, accidental impact, etc. Thus, enough protection should be provided for fiber optic network. Two types of fiber patch cables, which are specially designed for harsh cabling environments, will be introduced in this post. The two fiber patch cables are armored fiber patch cable and IP67 fiber patch cable. As most fiber cable failures are usually caused by fiber breaks and contaminants, the fiber cable and the termination points of the fiber links should all be well protected. And the two types of fiber cable can perfectly meet most requirements of harsh cabling environment. Unlike traditional fiber patch cables which are fragile and usually need careful operation, armored fiber patch cables are usually much more durable and flexible. Armored fiber patch cable usually has two jackets, one inner jacket and one outer jacket, between which there is a build-in steel tube. 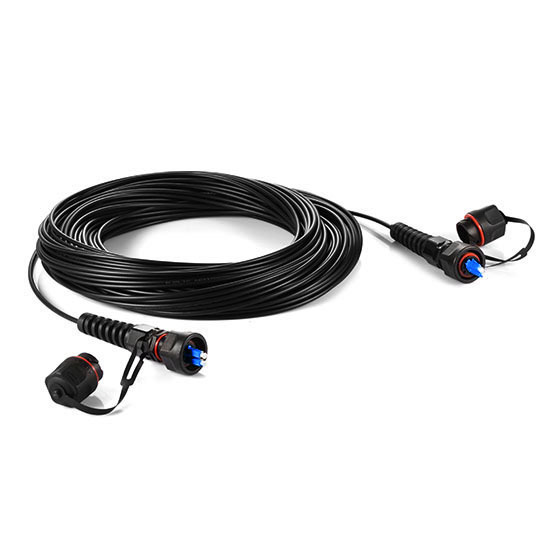 Some vendors also provide armored fiber cables with aluminum tube. 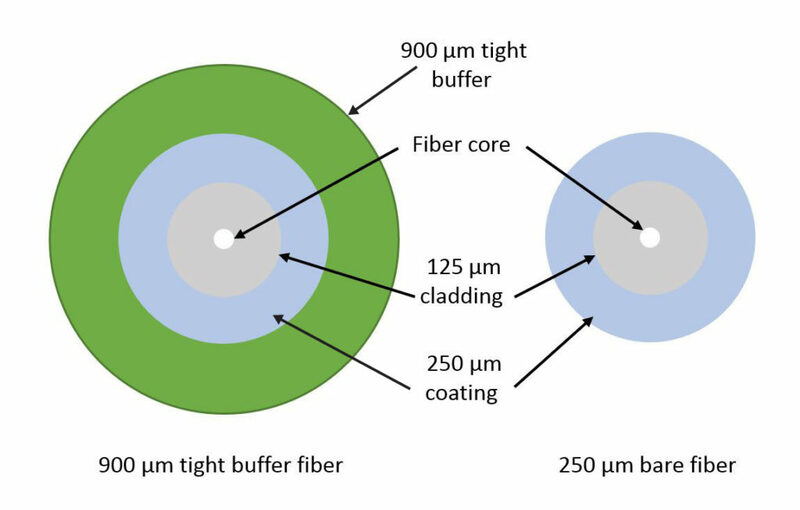 This robust metal tube can provide optical fibers inside armored fiber cable from the impact and bite from animals. The most commonly used designs of armor used in armored fiber cables are interlock and corrugated. For most outside plant applications, the corrugated armored fiber cables are suggested. Now a lot of armored fiber patch cable uses interlock armor. 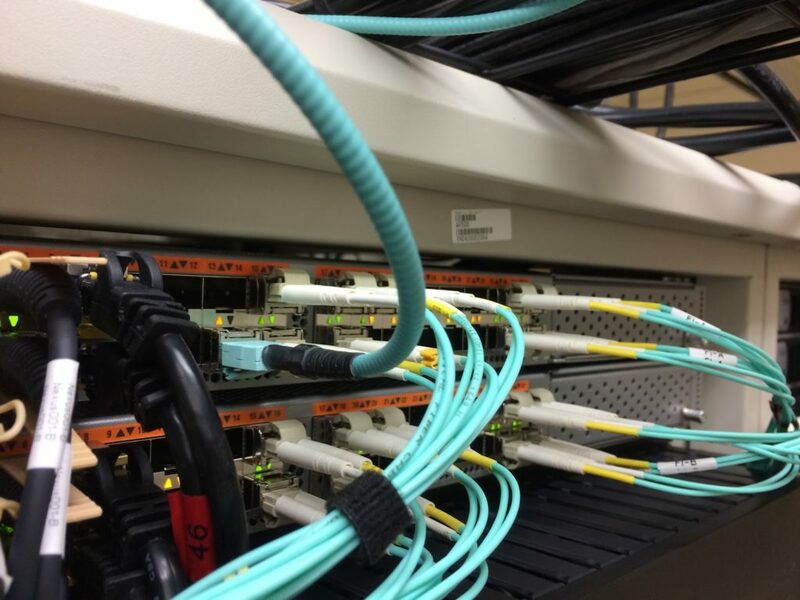 During operation in data center, armored fiber patch cable can provide a more flexible cabling environment, because it has bend restrictor which can provide optical fibers from over bending. The following picture shows the structure of an armored fiber patch cable. With its durability and flexibility, armored fiber patch cables and armored fiber cable are widely deployed in today’s network. 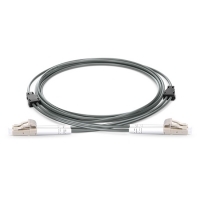 For data center applications, there is a wide selection of armored fiber patch cables, which are available from different connector type, fiber type, jacket type, fiber count, etc. 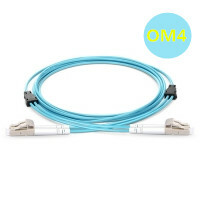 IP67 fiber patch cable is a robust fiber patch cable terminated with specially designed fiber optic connections, which can protection fiber links from the harm of dusts and liquid. “IP67” is the code of Ingress Protection Marking which is a system to provide the protection level of products. The former digit “6” (totally protected against dust) and the latter digit “7” (protection from water dip) is used to describe the protection degrees of dust and liquid separately. 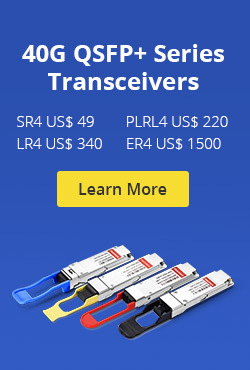 The highest level of a fiber patch cable that can be provided in the market is IP68. IP67 fiber patch cable is an ideal solution to protect fiber links, especially the termination points. 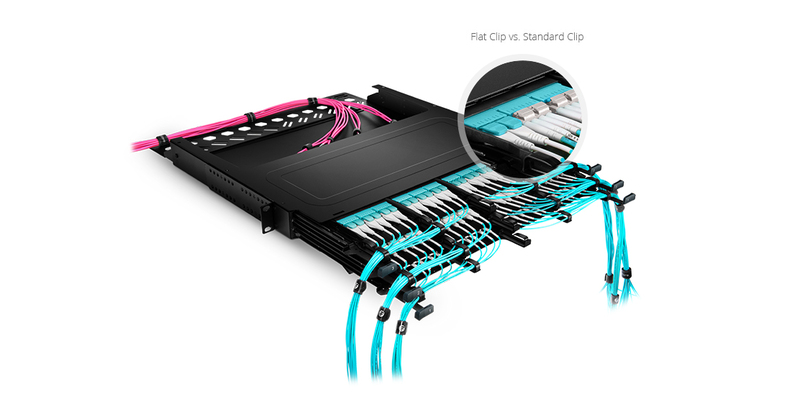 The fiber connector terminated on the IP67 fiber patch cable is different from traditional ones. A standard fiber optic connector is being protected by a special shell. 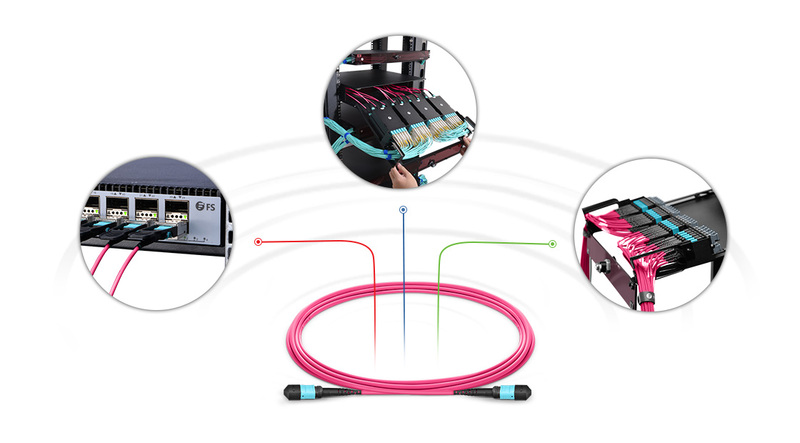 To connect two IP67 fiber patch cables, special fiber optic adapter should be used for better sealing and protection. The following picture shows a LC-LC fiber patch cable. The following table listed part of the most commonly used IP67 assemblies. Fiber cable protection is always the priority of fiber optic networks. Selecting the right patch cable according to applications is essential and necessary. For environments where animals and impact are very common, armored fiber patch cable can be used. For places where liquid and dusts are great challenges, waterproof IP67 fiber patch cable, proving great sealing, is suggested. This entry was posted in Fiber Cabling, Fiber Optic Cable, Fiber Patch Cable and tagged armored fiber cable, armored fiber patch cable, IP67 fiber cable on October 3, 2016 by Alice Gui.